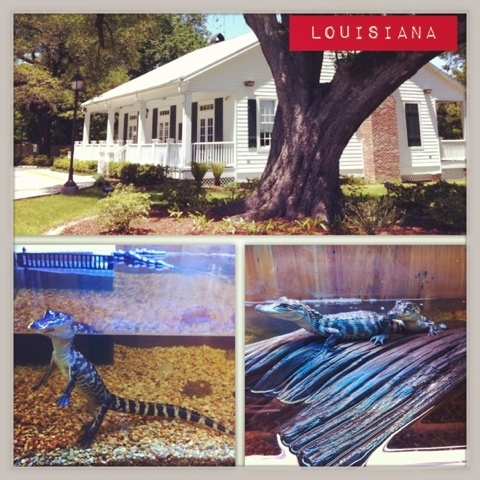 Louisiana visitor center - The Southern charm was well so ... charming and I thought the baby alligators were cute! We drove through New Orleans. They have done a lot of cleanup from my visit two years ago. 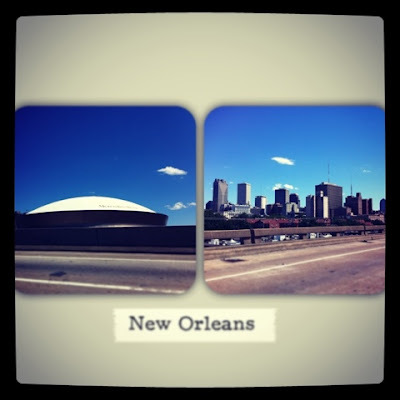 Dave and I might stop their on the way home so hopefully we will see more sights. 16+ hours later we arrived! Lately I tried to make reservations for the 360 Pensacola Observation Wheel for my wedding party and they told me they were closing down. Not gonna lie, I was so disappointed because I LOVE LOVE LOVE Ferris wheels. 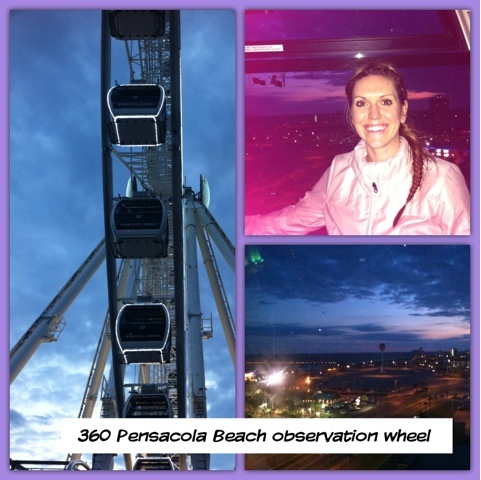 However, I was so surprised to arrive to Pensacola Beach and see the great wheel operating. Me and my Mom went for a ride right away and it was great! I went with everyone who came to my wedding too and that was awesome! 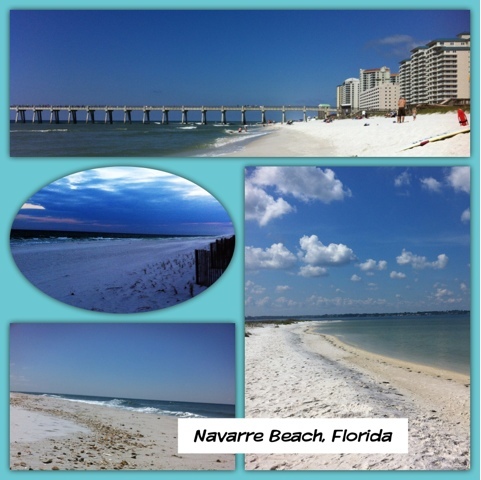 Lately, I spent some great time on these beautiful white sandy beaches! I'm amazed at their beauty and that God spoke and they became. It sure does make you think about Him while sitting on the white sandy shores. Lately, I got to marry my best friend twice =) It was the perfect beach wedding; everything I hoped and dreamed of. you guys are so sweet! i can't wait to see more of your wedding pics! Thanks Chelsea! 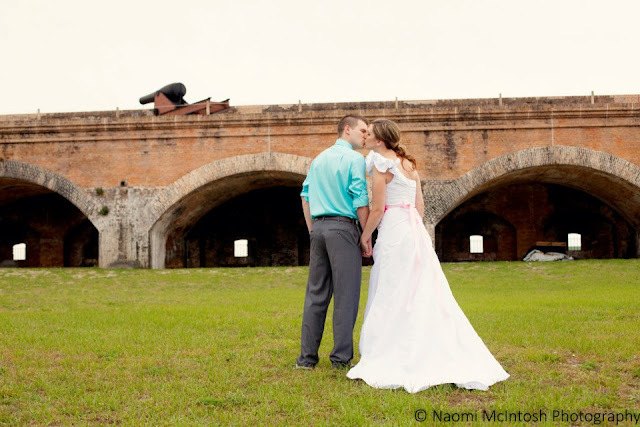 I can't wait to get all my wedding pictures back so I can share them with everyone. Awww everything looks incredible! 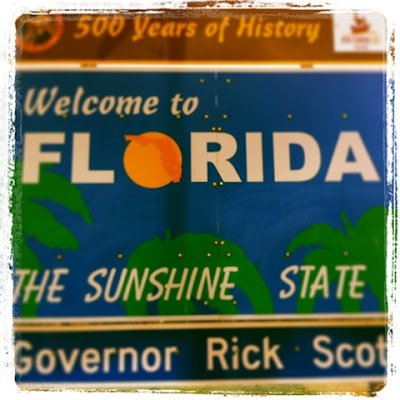 So glad you got on the wheel, and those gators ARE super cute! Thanks Bekah! I wish the gators were as friendly as they were cute!